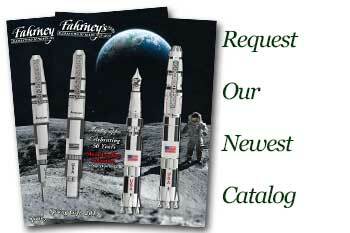 Order your Fahrney's Exclusive Hand Cast Blotter Paper 10/Sheets today from FahrneysPens.com. Fine Pens, Refills & Luxurious Gifts – great prices & fast shipping. Blotter paper fits Victorian rocker blotter. 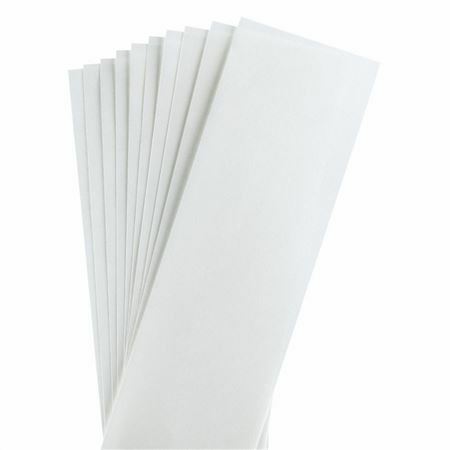 Sheet size: 6 1/4" x 2 1/8"